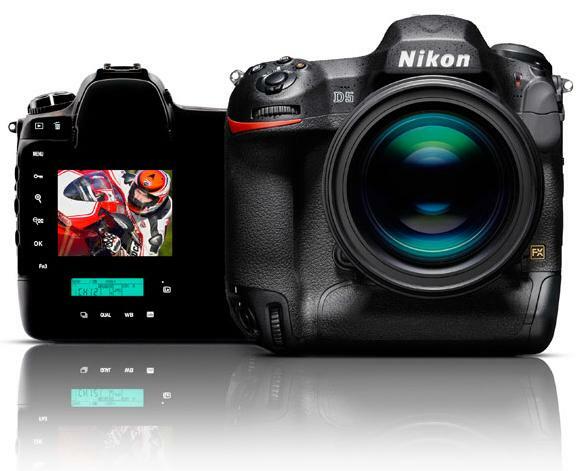 If you've wanted to make the leap from 35mm full-frame digital photography to medium-format, the start-up costs just got a whole lot cheaper. Anyone who tells you medium format is dead hasn't seen the recent spate of products coming from all of the major players in the medium format market. If PMA is any indication at all, medium format digital is not only alive, it's thriving. When people asked legendary editor Herbert Keppler why he sometimes wrote about cameras costing more than the average photographer could afford, he told me it was because of the Maserati factor. “Most people,” he said, “can’t afford a Maserati but like reading about them.” And I get that. My personal dream car is a 1961 Maserati 3500 GT, which sells for north of $450,000. 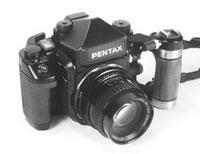 Fortunately, medium format cameras, while expensive, cost less than that. 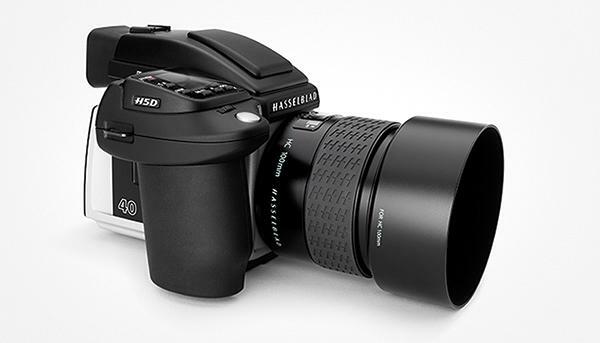 Hasselblad has embarked on a new frontier of hi-resolution imaging with the introduction of its H6D-400c MS multi-shot digital camera that captures 100MP images in the single shot or four-shot mode, and gigantic 400MP files when used in the six-shot mode. 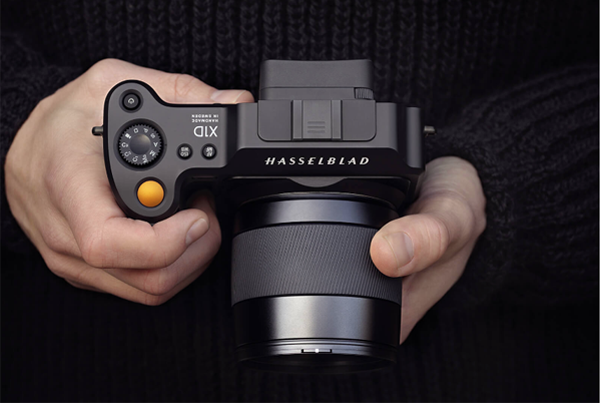 In addition to the incredible resolution, Hasselblad says the camera also raises the bar for image quality and accurate color rendition. 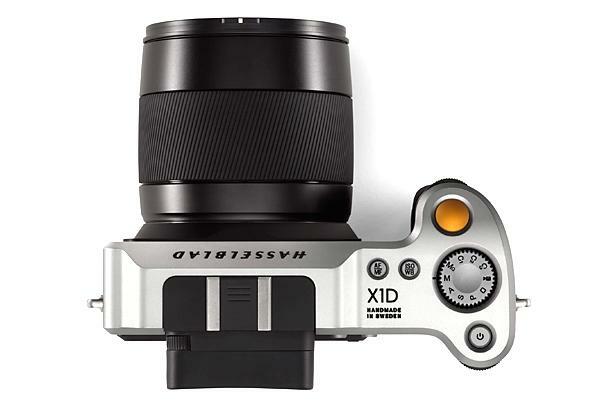 Combining hypermodern styling with the classic high-performance modular design Hasselblad has pioneered for 75 years, the new Hasselblad X1D is a striking statement that promises to move the company forward and it’s certainly generating lots of excitement at Photokina. 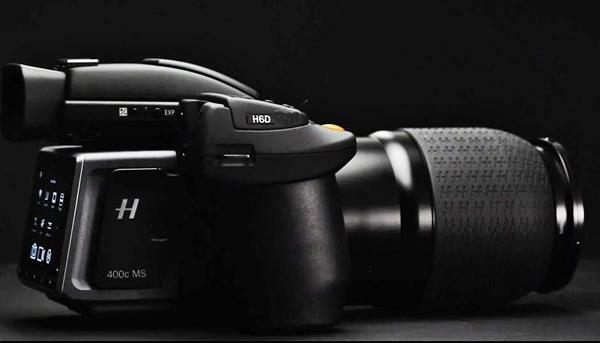 And two new H-Series models confirm Hassleblad’s commitment to moving that line forward. 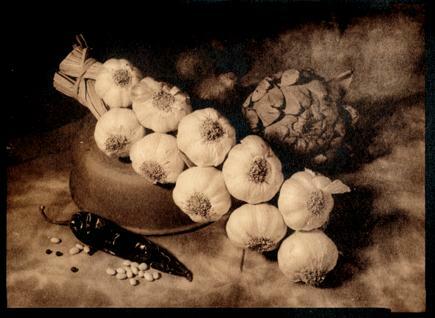 Do you love black and white photography? If so, does this sound like a dream camera to you: inexpensive, easy to use, forgiving, and capable of the finest results in the world? I thought it might. Welcome to the world of 5x7". 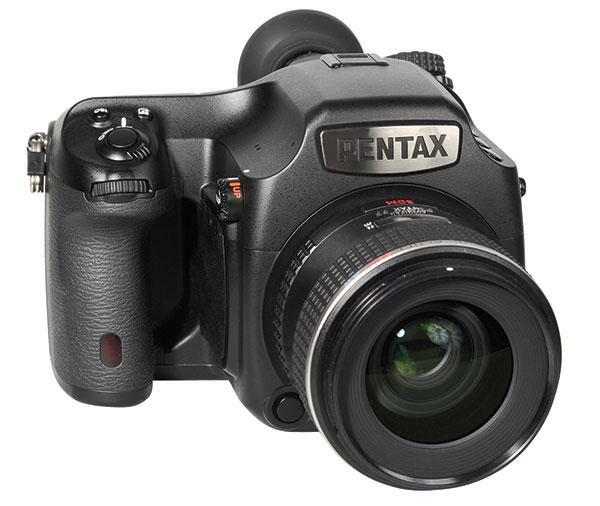 Ricoh Imaging’s Pentax 645Z is a “medium format” digital camera with a 43.8x32.8mm CMOS sensor, 1.66 times the size of a standard full-frame sensor. 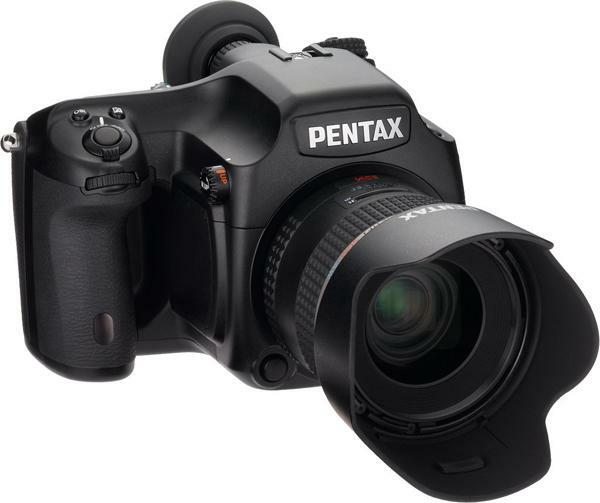 The sensor features a very high resolution of 51.4MP (8265x6192 pixels) and can record in JPEG and in Pentax’s own Raw (PEF) or Adobe DNG format. 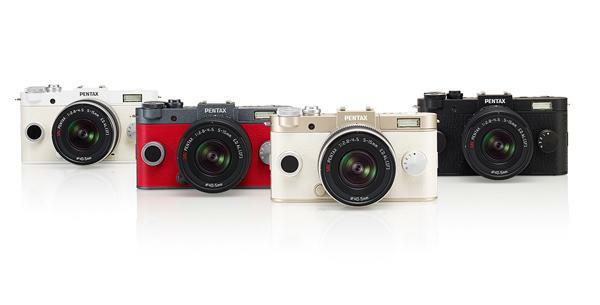 Pentax's parent company Ricoh Imaging just announced some product news big and small: a whopping 28-45mm F/4.5 lens for its 645Z medium format camera system; and a tiny, retro-style Q-S1 mirrorless compact system camera. 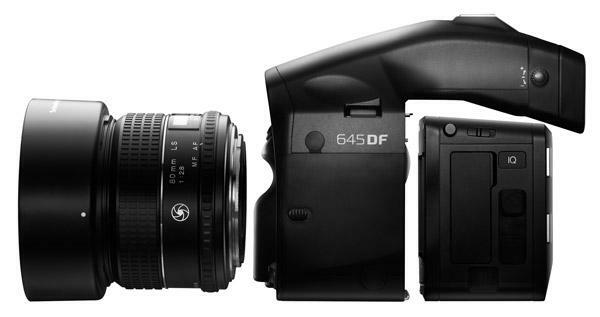 It isn’t often that as a camera reviewer you get the chance to test a camera with the technical experts right at hand, but that’s how I got to know the Phase One 645DF and IQ160 back. Actually, I attended one of the company’s Phase One Digital Artists Series workshops in Chicago with other photographers (see PODAS workshops sidebar for further info on this and other workshops the company is offering). 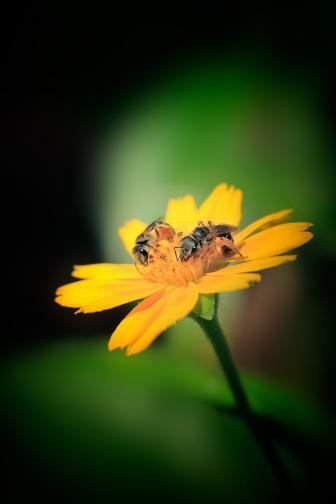 Beyond the guided portion of the workshop, we were given time to go off and work with the camera at our own pace. It didn’t take long to find my comfort zone with the new IQ system. By the end of day one, I had a working familiarity with the camera and back and hardly paid attention to the big bundle I was hefting. Although I often felt quite at ease shooting handheld, for night photography and some other occasions I did employ my trusty Benbo tripod, with the camera seated on a Foba Superball M-2 on one day, an Acratech GP-L ball head on another. Phase One kept pushing the megapixels at the photokina show in Cologne, Germany this morning, announcing the new IQ1 100MP medium format digital back. Phase One also announced two new Schneider Kreuznach Blue Ring lenses today: the 150mm f/2.8 IF and 45mm f/3.5. 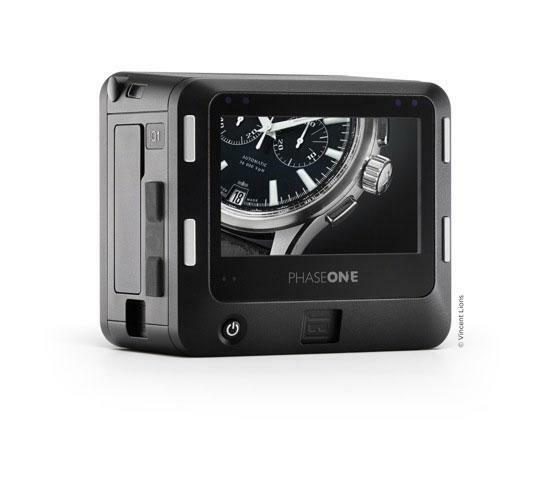 Phase One today announced the new Phase One XF IQ4 Camera Systems, which are built upon the new and expandable Infinity Platform. 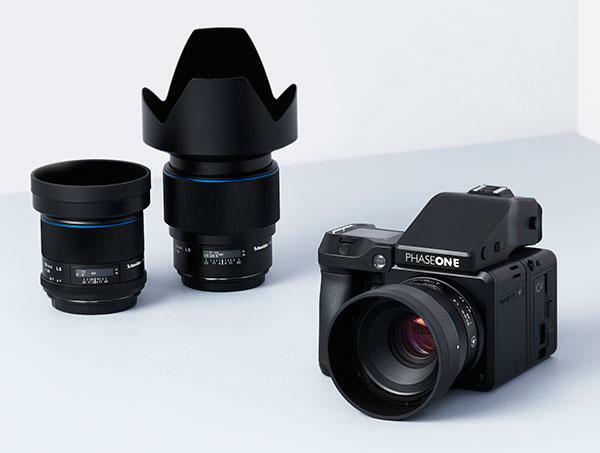 These three new full frame medium format camera systems from Phase One include the 150MP IQ4, the 100MP IQ4 100MP, and the 150MP IQ4 Achromatic.